In the pilot implementation of electronic ticketing in four archaeological sites (Acropolis, Mycenae, Messina, Knossos), stated the minister of culture today, Lydia Koniordou. 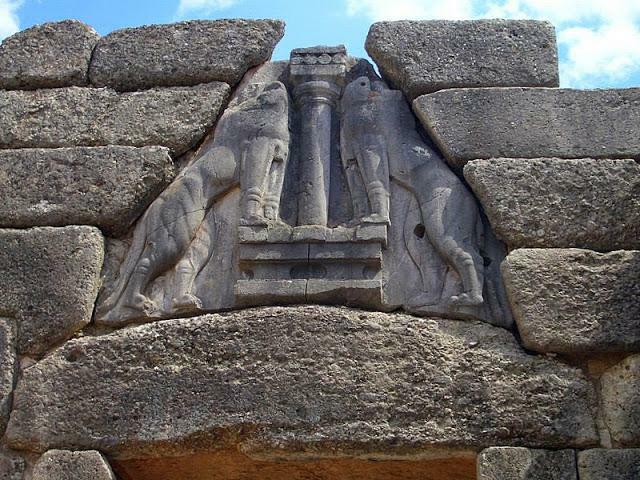 Also mentioned in the consolidation of archaeological sites Amphipolis and hiring 1,314 seasonal guards extended hours for the needs of the tourist season, and reactivation on new foundations of the institution of theatrical grants (budget 1.5 mil. Euros), reform of the institution of Municipal Regional Theatre based on objective criteria (budget EUR 700.000) and creating 'nursery' of young artists at the Athens Concert Hall.